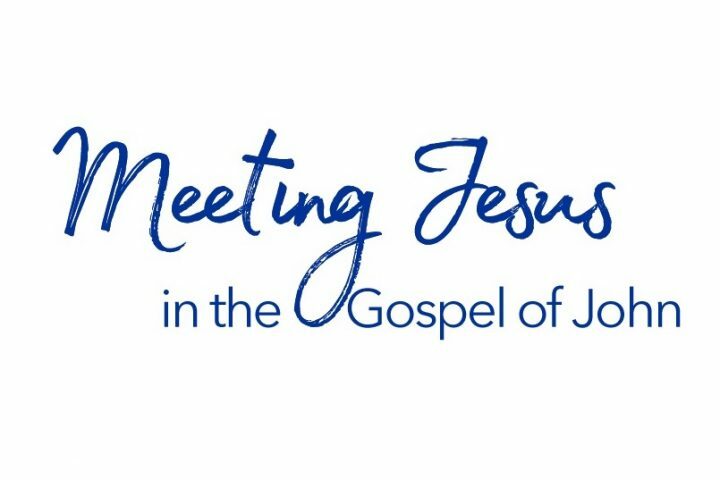 Paul concludes our ‘Meeting Jesus in the Gospel of John’ Series, preaching from John 12:1-8. Paul continues our ‘Meeting Jesus in the Gospel of John’ series this morning, preaching from John 11:1-44. 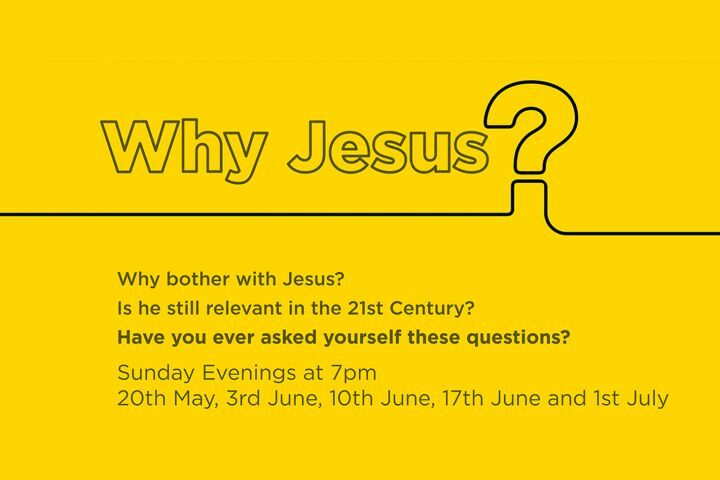 Paul continues our Why Jesus? Series this evening, speaking from Mark 7:20-23. Peter continues our series in the Gospel of Mark, preaching this evening from Mark 15:42-16:8. 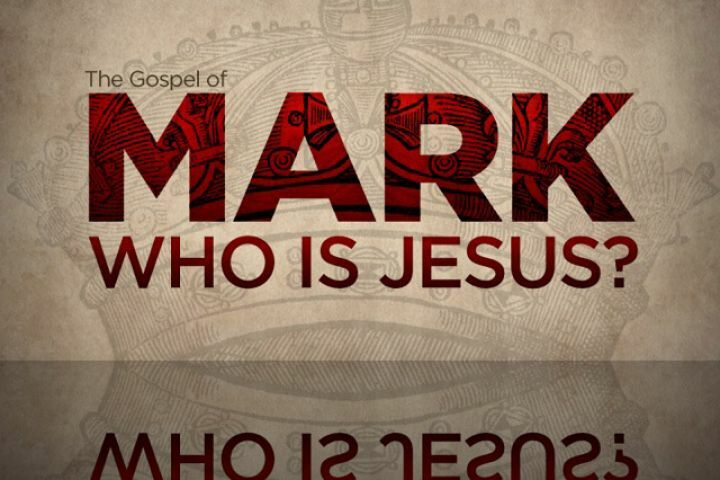 Peter continues our series in the Gospel of Mark, preaching this morning from Mark 15:1-41. Peter continues our series in Mark this morning, preaching from Mark 14. Peter continues our series in Mark, preaching from Mark 12: 35-40. 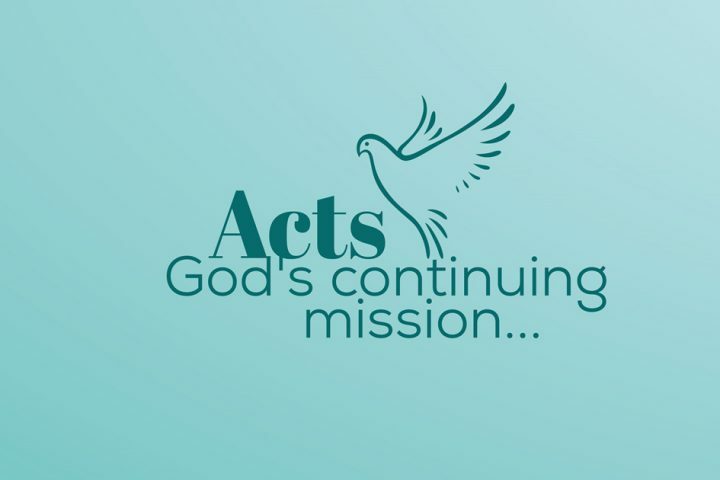 Peter continues our series in the Gospel of Mark, preaching from Mark 12:13-34. Peter continues our series in Mark this morning, preaching from Mark 11:1-33.